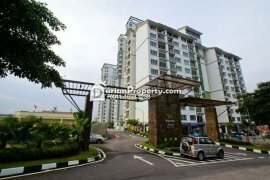 Sky Loft@ Bukit Indah 3R2B Fully Furnished. Pandan Residence 2R2B 10 Mins To Ciq. Austin Suites @ Mount Austin @ For Sale / Rent. 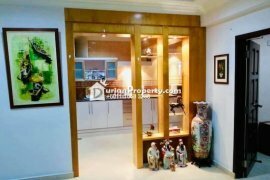 Putri Ria 3R2B Fully Furnished.